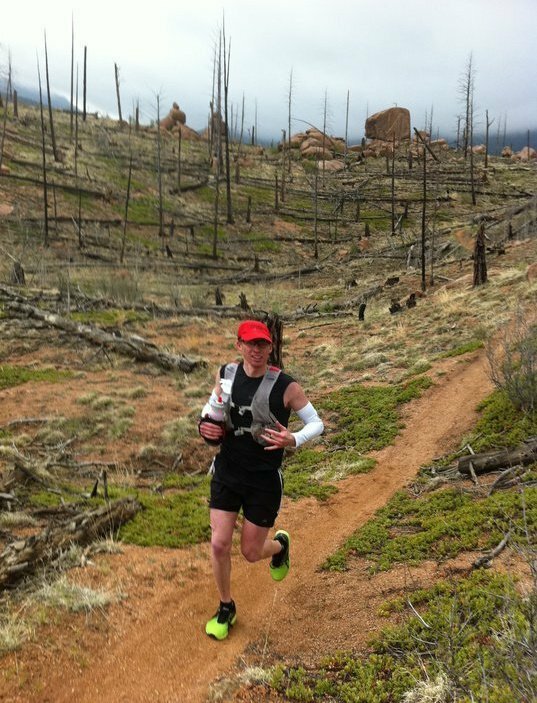 I ran the North Fork 50 mile ultra this past Saturday. 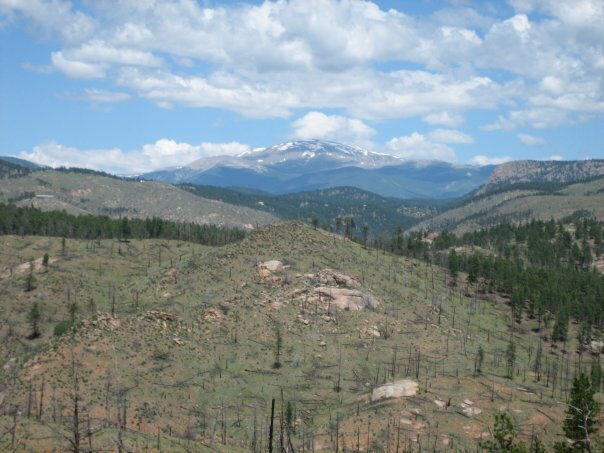 It was only about 40 miles south west of Denver in "Pine, CO". The race was in a park in Jefferson County. RD Janice O'Grady did an excellent job of managing the event and keeping it personal. It's an enjoyable event only in it's second year...the organization before, during, and after was excellent. The post-race festivities and awards are top notch. (Burgers, beans, veggie burgers, salads!) 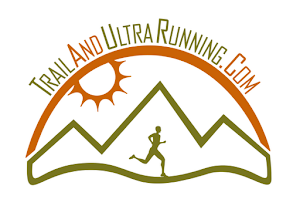 In all, I recommend the race to those looking for a quality 50k or 50 mi within close range to the Denver area. A huge thank you to those involved in bringing this event to life. The trails were smooth and not very technical. 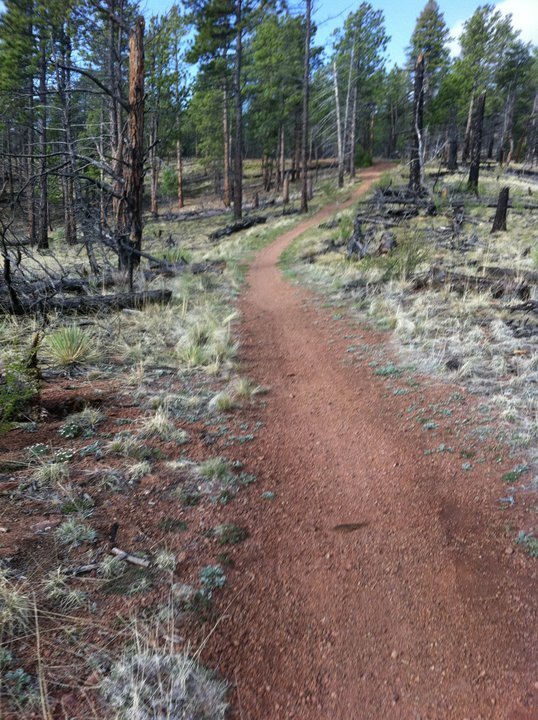 I'm accustomed to much more technical trails, but I did enjoy the lack of rocks in the later miles. We can never blame the weather on the race director and this day was no exception...so, I'm looking for someone to blame for the 90+ deg temps during the late morning hours. I am also looking to blame someone else for my failure to provide my drop bag to race staff prior to the event! Even if I wanted to blame Janice, I couldn't...she's way too nice. The only hitch of the day was a mismarked left turn in the first 6 miles of the race. Fortunately, I wasn't the only runner to run right past the turn, which was not marked at all. Race staff said the trail had been marked the night prior and then someone vandalized the course before the race start. Not sure.....once again, these things sometimes happen and we just have to roll with it. I actually think I was one of the few that benefited from the mismarked trail. (A few ahead of me didn't realize things until several miles, where I caught the runner ahead and he started figuring out the issue right away.) After turning back to find the route...I came across an stacked group of 20-30 runners who were all looking around for the same info. Regardless, a consensus was reached with the help of someone that ran the course the prior year and we all started down the trail together. The course looped through the same aid stations a few times so it provided for a familiar sense of home when coming into certain aid stations. Thanks to all who volunteered out there....you were very helpful and supportive!